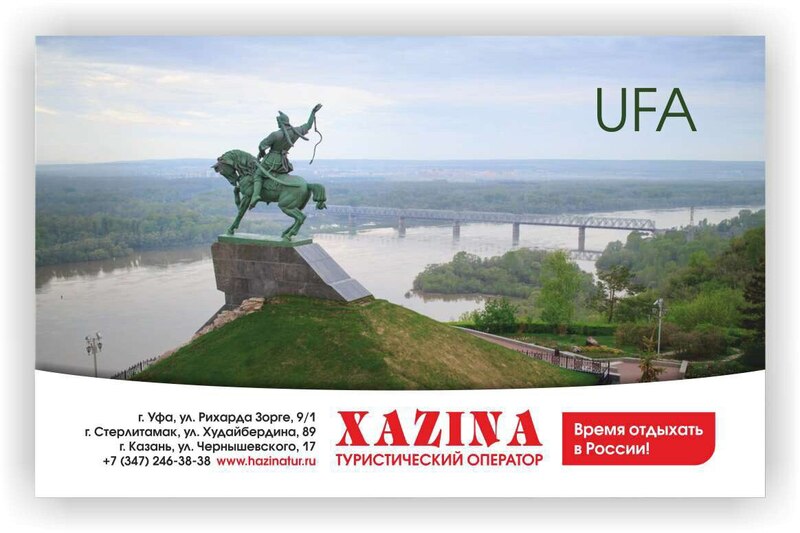 A sightseeing tour by the southern part of Ufa with visit of the main streets of an ancient part of the city, parks, gardens and squares. During the excursion it is possible to get acquainted with the whole complex of interesting and significant places - a monument to Salavat Yulaev – to the national hero of our republic, with the congress hall. You will pass through the Monument of Friendship of the people, you will walk on Belaya River Embankment. 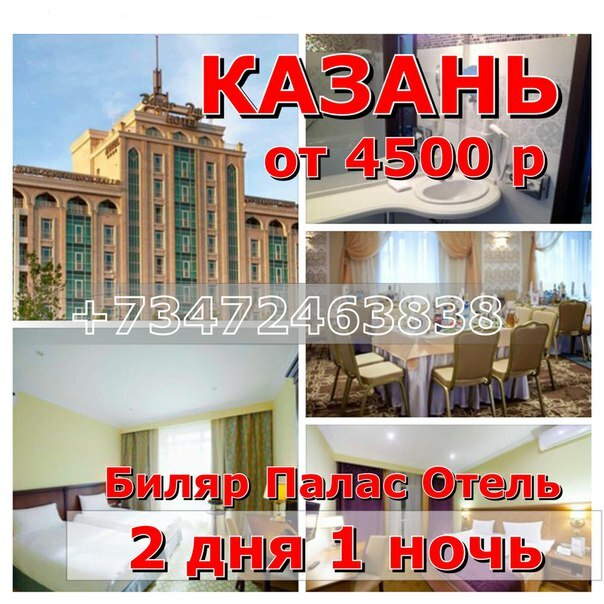 You will visit Serge of Radonezh cathedral and the First Cathedral mosque. An excursion in the Botanical garden and visit of a greenhouse with more than 600 species of tropical and subtropical plants. Visiting of the Park of the Forestry specialists - the beautiful vacation spot, sports activities, independent preparation of shish kebabs and a barbecue. All territory is broken into four zones: a zone of ball game (volleyball, soccer - two fields, basketball); a children's zone with various hills, a sandbox and many other; bicycle paths intertwine across all territory; a barbecue zone with braziers and benches; a menagerie zone with various animals, beginning from bears with a camel and finishing peacocks and roosters. There is a zone of hire of sport stock, in the winter of a ski and the skates, in the summer bicycles. Visiting of the museum of the Forest. Among the numerous museums and monuments of architecture there is a museum of the Forest in Ufa – one of the most interesting and original. Among the exhibits which are contained in the museum it is possible to see wild animals who look as live. Effigies: brown bear, badger, boar, elk, dappled deer, and also large number of representatives of avifauna. A hippodrome Akbuzat - the International horse-racing complex a hippodrome Akbuzat suggests you to feel sheer pleasure and to receive a huge charge of energy after long labor week on the most spectacular and most fascinating races and jumps which are carried out every Saturday at 14:00. In Addition: Gostiny Dvor, Victory Park, etc. To order excursions for you and your relatives you will be able at us all the year round! We, team of tourist operator "Hazina Tur" will try to organize your rest at the highest level! We wait for you! Address: Ufa, Richard Sorge St., 9/1.